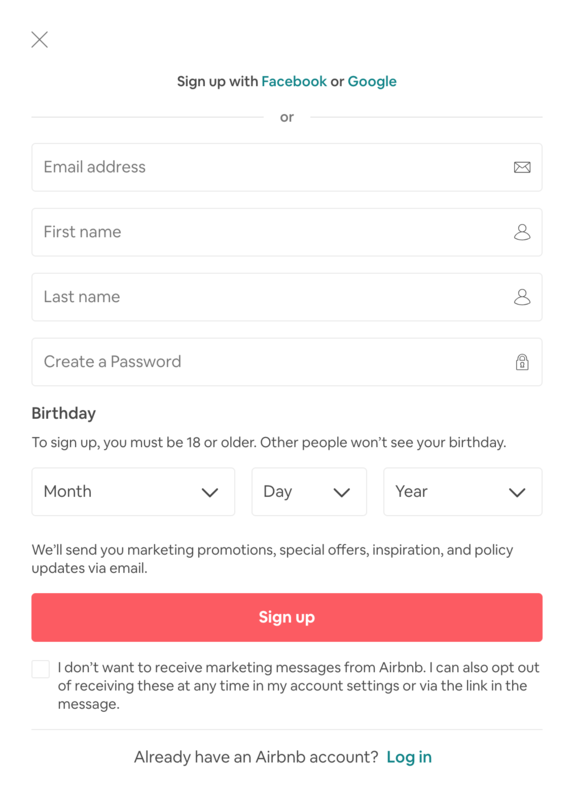 We're looking at making our signup form GDPR friendly along with sending users more timely, personalised marketing and account update emails. Asking if a user wants to receive all these different emails when they sign up is a bit of a chore for the user but, as I understand it, is necessary to comply with GDPR. It's bundling all their email and sms and whatever else they deem as "marketing messages" into a single checkbox. If I were to follow their example, I imagine it'd be better for my business, but against the law!? Browse other questions tagged gdpr email or ask your own question. How to handle CVs / resumes with GDPR rules?